A Marine veteran fighting a 2010 foreclosure lost a round in court last month, as a panel of judges ruled he acted too late to invoke financial protections offered to active-duty service members. Jacob McGreevey refinanced the loan on his Vancouver, Washington, home in 2006, according to documents from the 9th U.S. Circuit Court of Appeals. He deployed to Iraq in 2009 and returned in 2010, when he requested another refinance; he told OregonLive.com that he’d missed payments and was expecting the foreclosure procedures that began in August 2010. He wasn’t aware of the Servicemembers Civil Relief Act, which prohibits lenders from initiating foreclosure proceedings on military personnel serving on active duty without a court order. 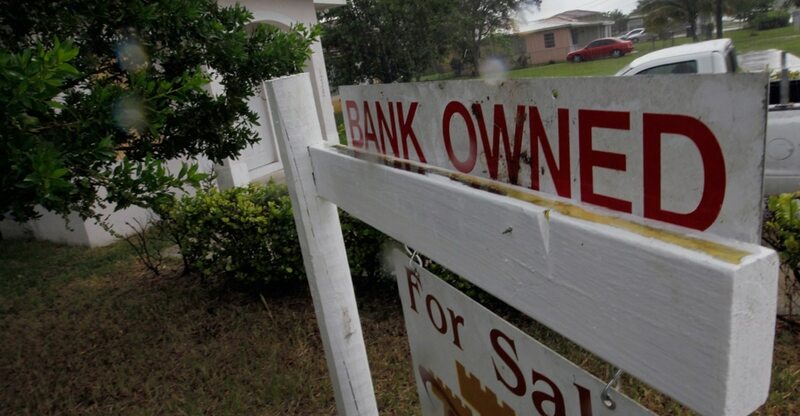 The current act extends this protection up to nine months after leaving active service, down from a year at the time of McGreevey’s foreclosure. But regardless of the protection time, McGreevey didn’t know about the act until learning about it while in business school; he didn’t invoke the act until filing a complaint in 2016, after he’d left service. The SCRA doesn’t have a statute of limitations. In such instances, per the court’s ruling, judges seek legal precedence to determine what a reasonable statute would be: McGreevey’s lawyer pointed to acts with six-year statutes, while lawyers for his lender suggested a four-year limit based on an existing Washington state law. Tens of thousands of VA-backed borrowers received assistance in fiscal 2016. The judges sided with the lender and upheld the foreclosure. McGreevey told OregonLive.com he hadn’t decided whether to appeal. The ruling doesn’t change existing SCRA benefits. It likely doesn’t even clarify the law’s statute of limitations outside Washington state, and a potential appellate ruling, or a ruling in a separate case by a different court, could limit the ruling’s scope further in that regard, or negate it entirely. That said, service members may avoid similar legal issues by making SCRA claims or seeking similar financial protections immediately; learn more about the law here and here, and contact you legal assistance office if you think it may apply to your situation.